Newly planted trees need to make the most of nutrients and moisture so they can establish easily. Our mulch mats are effective at preventing weed growth around the trunk of the tree, eliminating competition for nutrients. The mats also help to insulate in cold periods and retain moisture in dry spells. These mats naturally break down over 3 years, giving the tree time to establish before it no long requires their assistance. 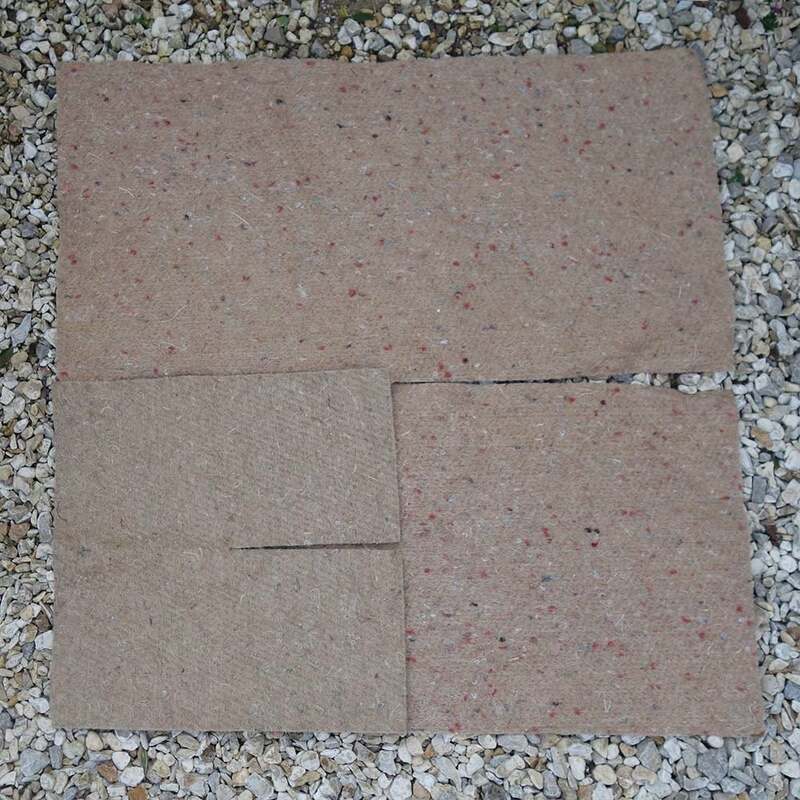 These eco mulch mats are made from recycled materials including wool and jute. The medium sized mat measures 50cm square.